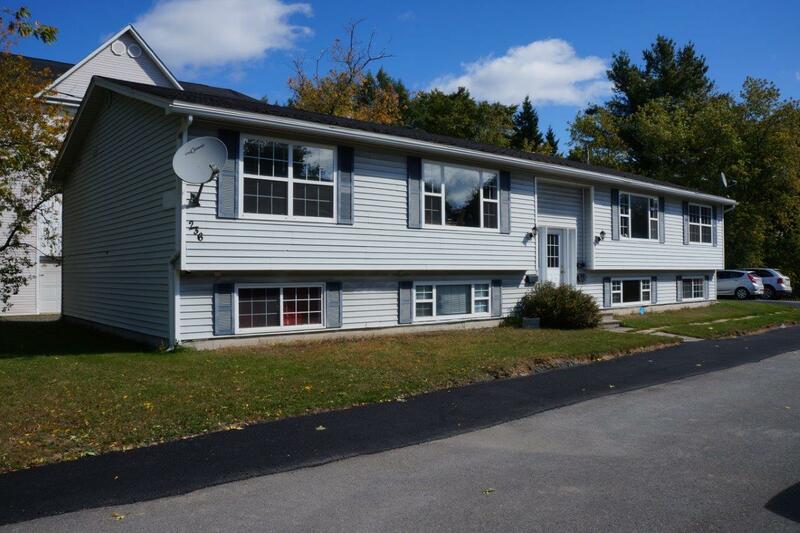 236 St Mary’s (2)-spacious 2 bedroom unit available in a multi unit home. House has great curb appeal, very clean and tidy. Ample amount of storage, great kitchen and new flooring throughout. At $725 this place is hard to pass up!